Thames International Business School recently launched the Creative Innovators Program. The program is in partnership with the Apl de Ap Foundation. 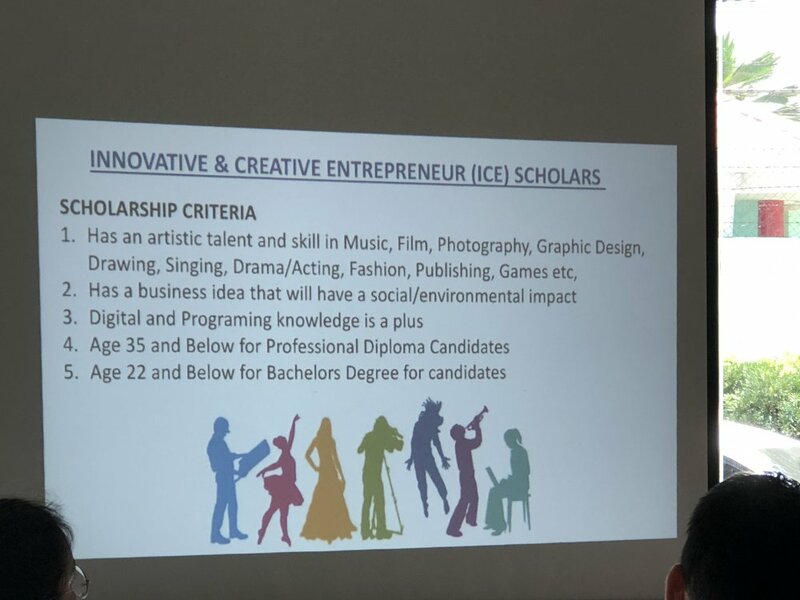 Joel Santos, managing director of Thames and Apl de Ap visited Cebu City to invite creative and artists to apply for scholarships. They aim to inspire the creative industry in Cebu. Thames International is the country’s first international college. Its founding year was 1999. It offers bachelors degrees in Entrepreneurship, Marketing, Operations, and Communication Arts. It also offers Professional Diplomas for working individuals. The Creative Innovators Program offers Innovation and Creative Enterprise scholarships for both categories. This program is also under the British Council and the Department of Trade and Industry. 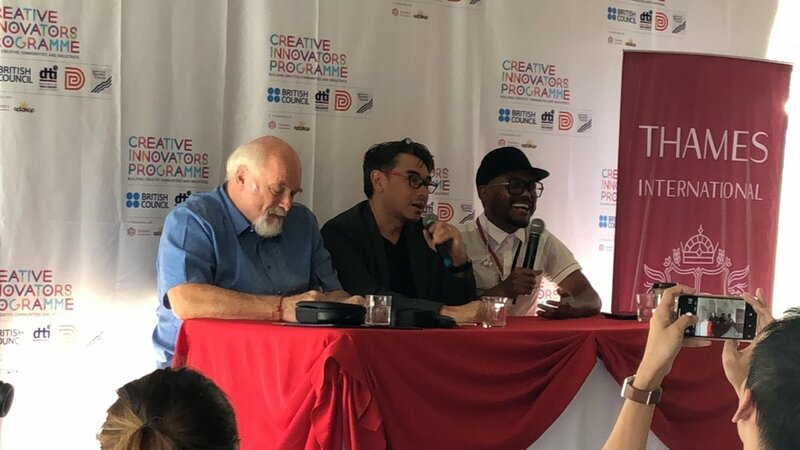 “The Filipinos are naturally creative and super innovative,” said Apl de Ap. He believes in maximizing potential by giving training and education. The Creative Innovation Program believes in contributing to social impact. It believes this is achievable by using creativity, innovation, and entrepreneurship. It aims to contribute to more sustainable and impact-led creative hubs. These creative hubs can better support the country’s creative industries. The open call for applications for Creative Hub Fellows is running until July 8. The Fellowship will select 15 creative hub managers. Additionally, the Apl de Ap Foundation and Thames International will fund 40 scholarships. Applicants may opt for a Professional Diploma in Innovation and Creative Enterprise. This is open to people below 35 years of age. Scholarships also include an undergraduate degree in BS Entrepreneurship or BA Communication Arts. This is open to people aged 22 and below. Both programs are limited to Filipino citizens or long-time residents of 10 years.